Even though state licensing for adult use and medical marijuana is only functioning in 23 states in the U.S., the development, packaging, product tastes, and consistency in dosage is well under way to determine which brands will ultimately gain shelf space and market share in the race to be the edible product(s) of choice in retailers of cannabis products nationwide. One major obstacle that every package marketer in the Cannabis Industry faces is having a license in each market to grow or process the trim required to dose each and every product consistently, and, the restrictive costs of entry to win licenses in each market. That said, many companies are well down the road to solving this problem in creative ways. 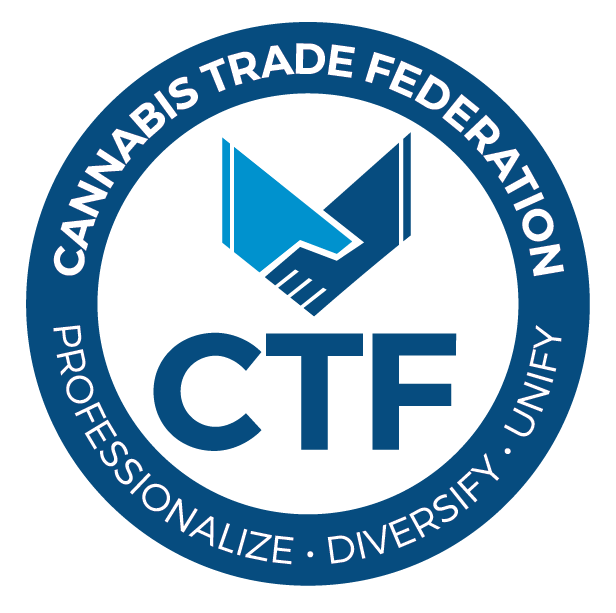 They are forming licensing agreements with local entities that are licensed to process cannabis edibles – entities that have already invested in the kitchens and manufacturing facilities, with or without the financial support of the brand (notwithstanding the exclusive rights to sell the finished products into other retailers in their individual state markets). The goal is simple: To have the best product mix available for what is clearly a discerning cannabis consumer, whether it be for medical or adult use. Savvy marketers like Dixie Brands are already segmenting their product lines along the lines of their customer’s consumption habits, (holiday/event consumers, heavy consumers, alcohol switchers, etc.) while others are building their recipes (that is, intellectual property) that can be replicated, sourced and infused on site, then packaged and promoted according to brand specs, regulatory specs, and signage requirements. Over the course of the last six months, CBE Press has talked to cannabis retailers in legally licensed markets to determine which edible products they carry, which sell the best and draw requests from customers, and which are packaged not only for compliance but to also enhance the store’s brand image. We have also focused on taste and smell (yes, some consumers do not want to smell any hint of cannabis in their edibles!) as well as constructed a list of the edible brands that we would carry on our own shelves, if we were a marijuana retailer. We have also interviewed the executives at many of the edible manufacturers to learn and share their secrets to gaining elusive distribution market share, which ultimately will lead to success or failure in what is shaping up to be a highly competitive game. As usual, this list is far from perfect, so we encourage and welcome your comments and input to help other retailers benefit from monetizing every square inch of shelf space in their establishments. So please, feel free, as I have, to test these products and decide if they meet your requirements for branding and profitability.